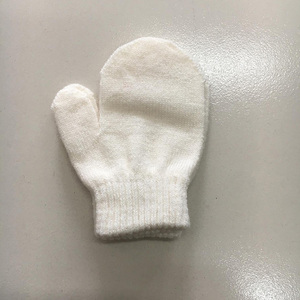 Hongfa as an experienced knitting products manufacturer specialized in producing knitted glove, iphone gloves, touch screen gloves, safty gloves, working gloves, pvc dotted gloves, knitted socks, hats and scarfs, legging, leg warmers etc and other knitted hosiery. 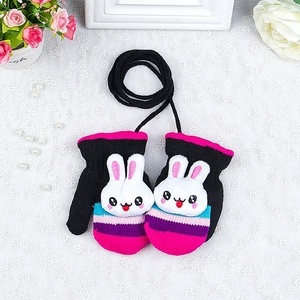 With our professional services of &ldquo;fast delivery, good quality and competitive price&rdquo; and our working spirit of &ldquo;customer first, credit first and quality first&rdquo;, we&rsquo;ve granted a solid expression of &ldquo;the most reliable glove and sock manufacturer&rdquo; among knitting industry to our customers all over the world. About our factory: Full photo printing 3d gloves touch screen Full photo printing 3d gloves touch screen Welcome to Shaoxing Hongfa Product Name: Full photo printing 3d gloves touch screen Material: acrylic Style: printed Color: any pantone color is optional Size: 21cm Weight: 40g/pair Package: 1pair/opp,300pairs/ctn carton size: 60*45*40cm N.W:12kg, G.W. 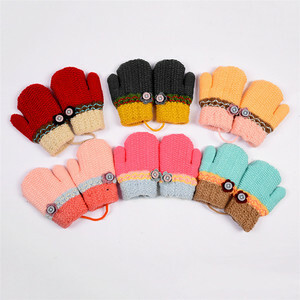 Alibaba.com offers 991 kids soft mittens products. About 23% of these are acrylic gloves & mittens, 8% are leather gloves & mittens, and 2% are ski gloves. 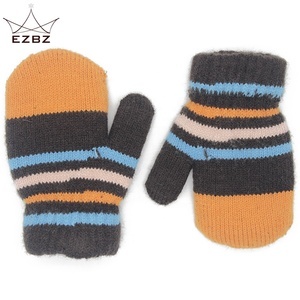 A wide variety of kids soft mittens options are available to you, such as daily life, sports. You can also choose from jacquard, plain, and striped. As well as from silicone, 100% cotton, and 100% acrylic. 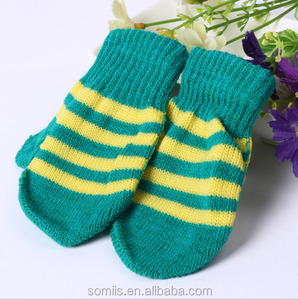 And whether kids soft mittens is free samples, or paid samples. 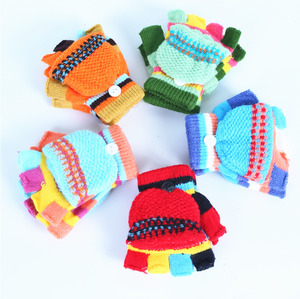 There are 912 kids soft mittens suppliers, mainly located in Asia. 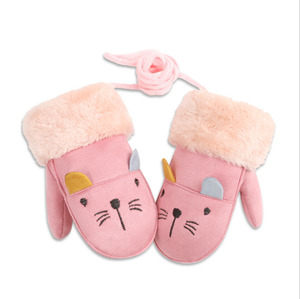 The top supplying countries are China (Mainland), Hong Kong, and Japan, which supply 99%, 1%, and 1% of kids soft mittens respectively. 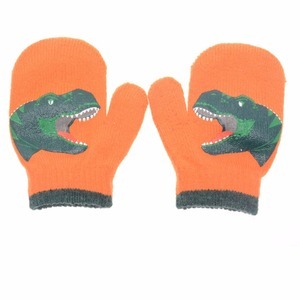 Kids soft mittens products are most popular in Western Europe, North America, and Oceania. You can ensure product safety by selecting from certified suppliers, including 106 with ISO9001, 50 with ISO14001, and 32 with Other certification.